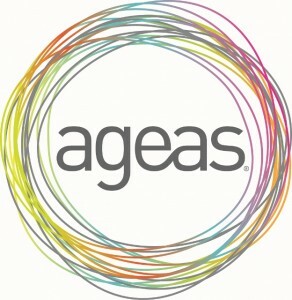 Ageas 50 was created in 2012 from the two insurance brands RIAS and Castle Cover, who specialise in the over 50’s insurance market, with products including home, car and life insurance. Develop a single solution for the on-going management and delivery of data-driven marketing communications and customer insight & analysis, giving rise to best practice and conformity across brands. This would involve the integration of all Castle Cover and RIAS data into a single Customer Database. The initial requirement was to understand the existing data sources employed in the existing Castle Cover solution to provide a complete and detailed definition of all data feeds, including analysis and understanding of the physical data content. Review of data quality processes employed, including business rules behind suppression and permission management. BlacklerRoberts presented the findings in a Data Specification Document, which provided a detailed single point of reference on the existing data sources and feeds. 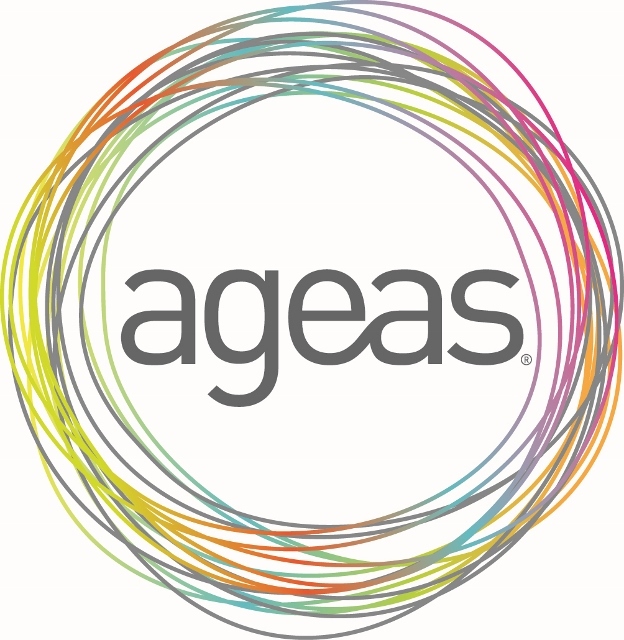 Armed with this Data Dictionary, Ageas 50 were able to take the next steps in developing a customer database. Stuart Gale, Business Intelligence Services Manager.